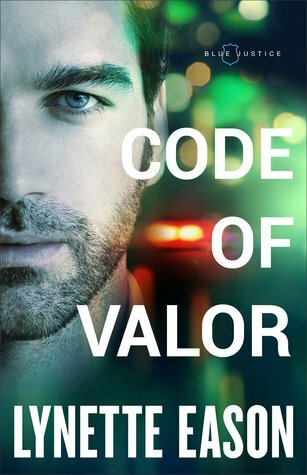 Code of Valor by Lynette Eason is an engaging romantic suspense novel. It contained a clean environment full of faith, hope, and love. There was the present feeling of danger and risks on every page. I kept wondering what’s next. Suspense built up and so did the attraction between the main protagonists. Both were going through their own pain and learning how to survive. Disconnecting from the outside world and it’s dangers, proved hard but won. Detective Brady and victim Emily managed to remain strong throughout everything. Brady is the man all women want in their lives to love and protect them. He’s honest and determined to battle the bad guys. Emily has a deeper time of managing her physical, emotional, and mental self. The dangers that are presented keep knocking her down for a loop. Yet she holds on…that perseverance made me like her even more. Overall, I would recommend this read to all.